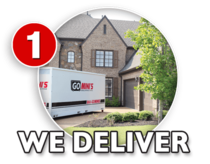 We deliver the container when you need it and to the location of your choice. 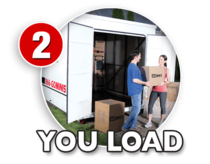 You load the container at a pace that works best for your schedule. You may keep the container as long as you want. 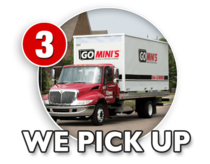 We pick up the container when you're finished and drive it to your new location or store it at our facility until you're ready for it.